We make movies with life affirming statements and we want to share our achievements with everyone. 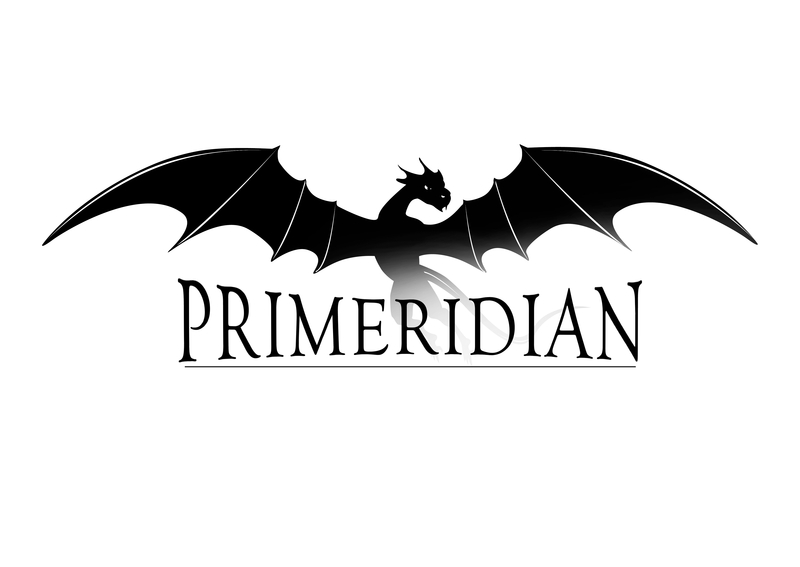 PRIMERIDIAN is created after the Prime Meridian that separates East and West, taking the best of the two worlds. The dragon is the legendary creature that is known to guard the path to the wolds of mystery and imagination.